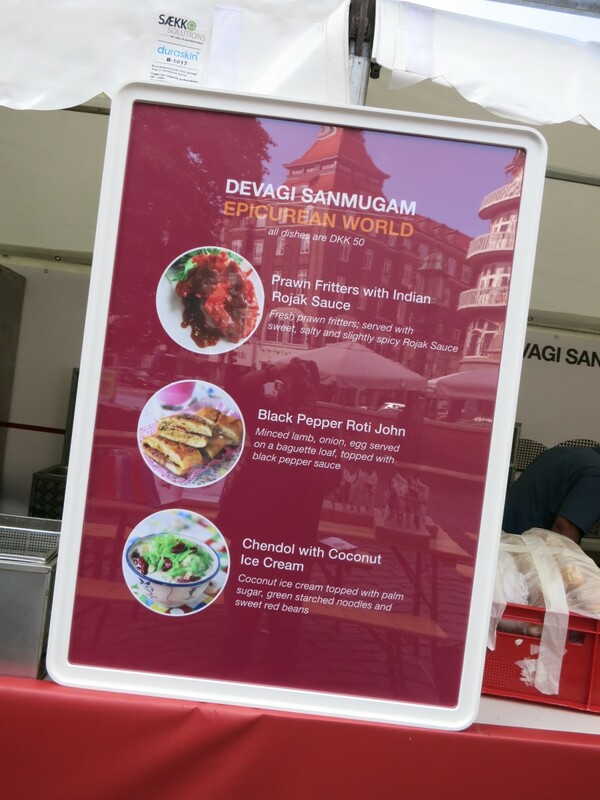 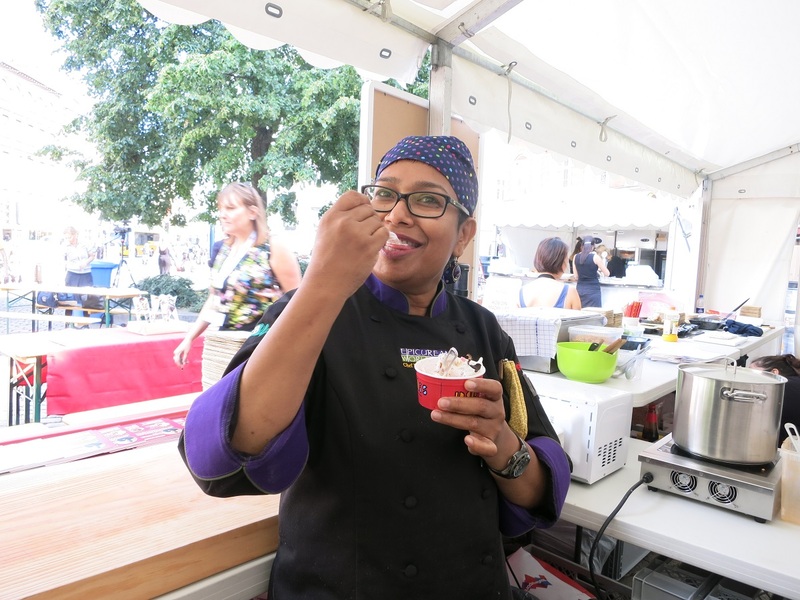 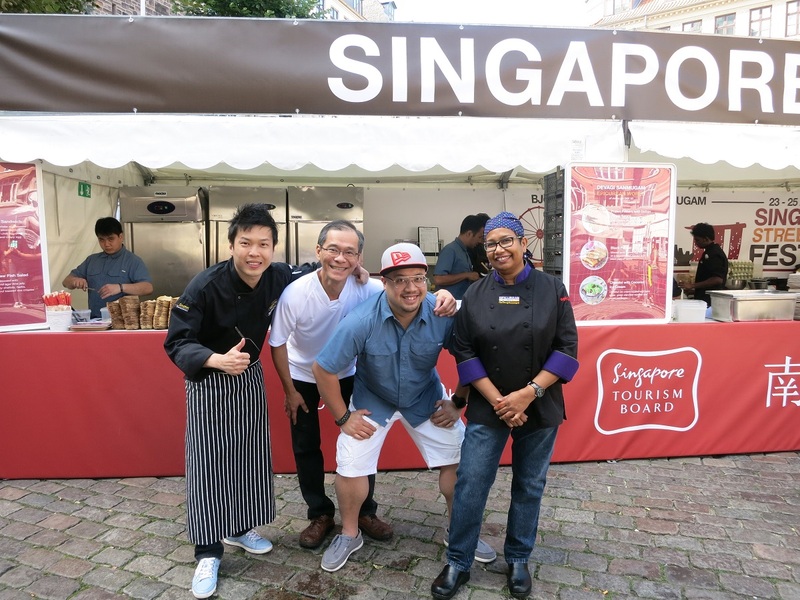 For the first time, the Singapore Street Food Festival was introduced as an event under the annual gourmet event, Copenhagen Cooking, to allow European food aficionados to sample the tastes and flavors of Singapore right at their doorstep. 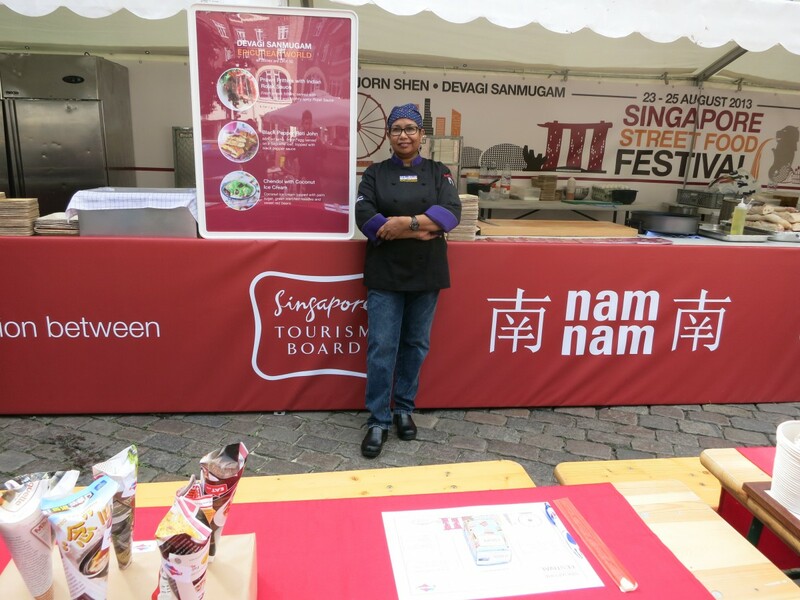 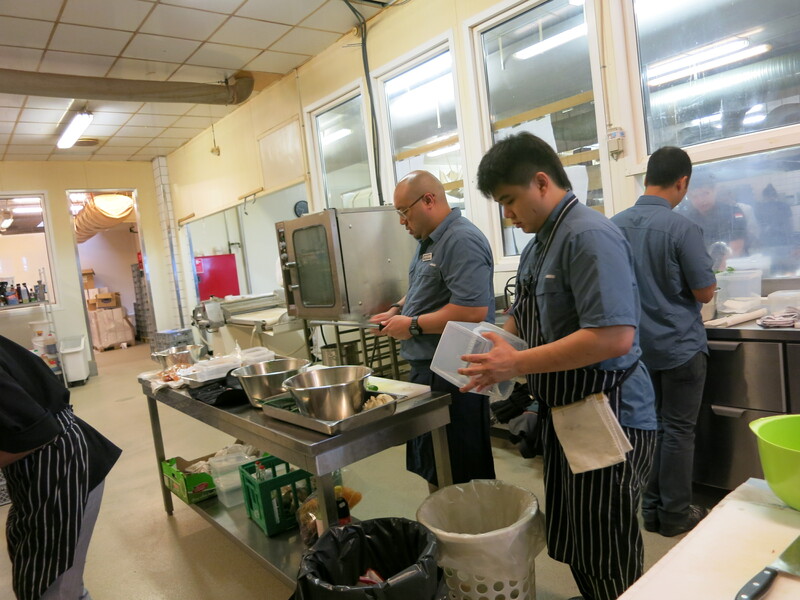 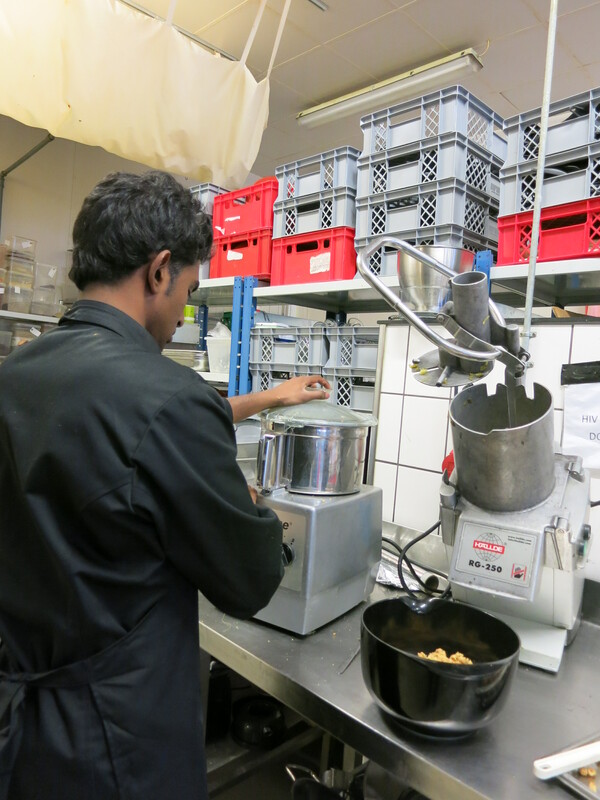 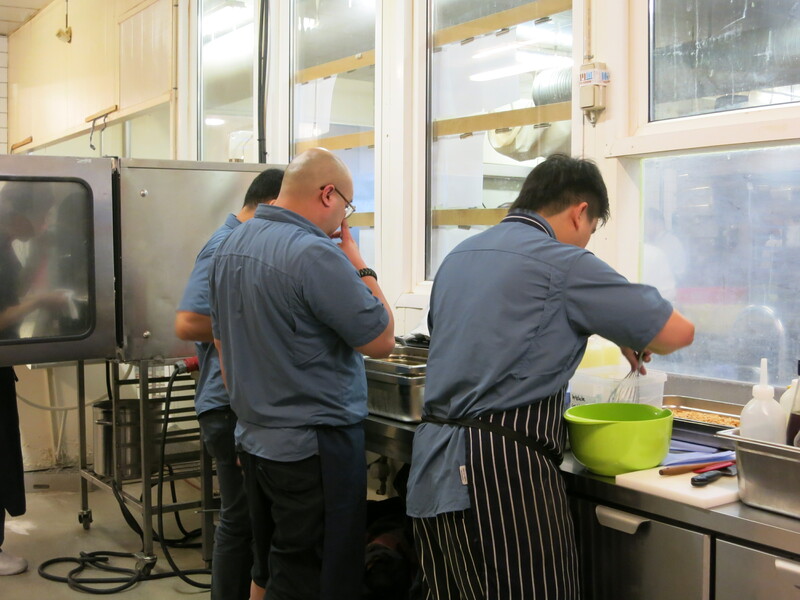 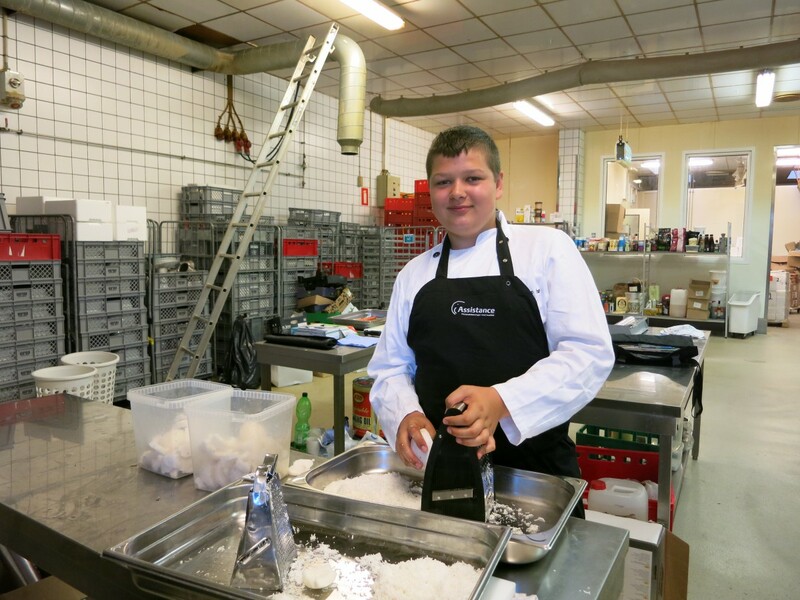 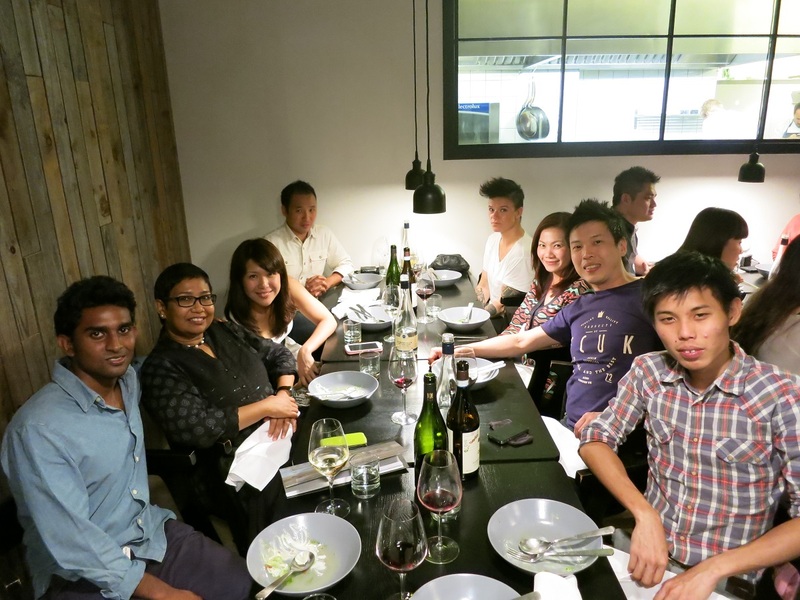 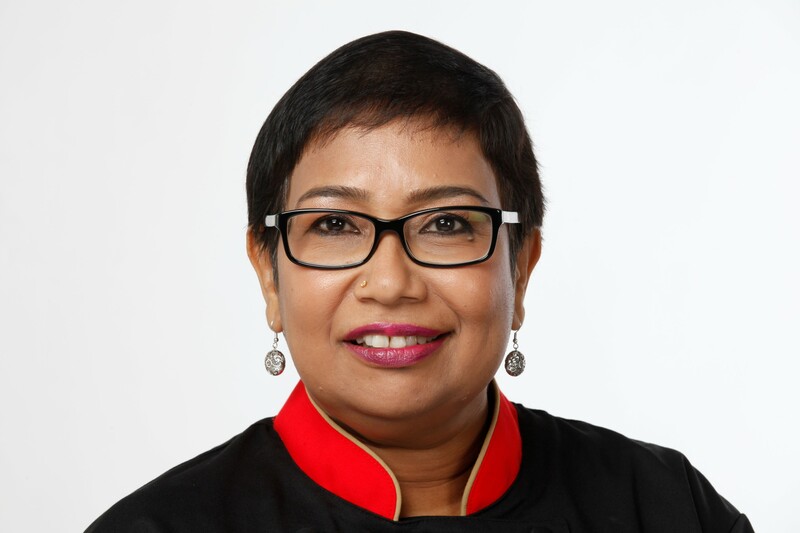 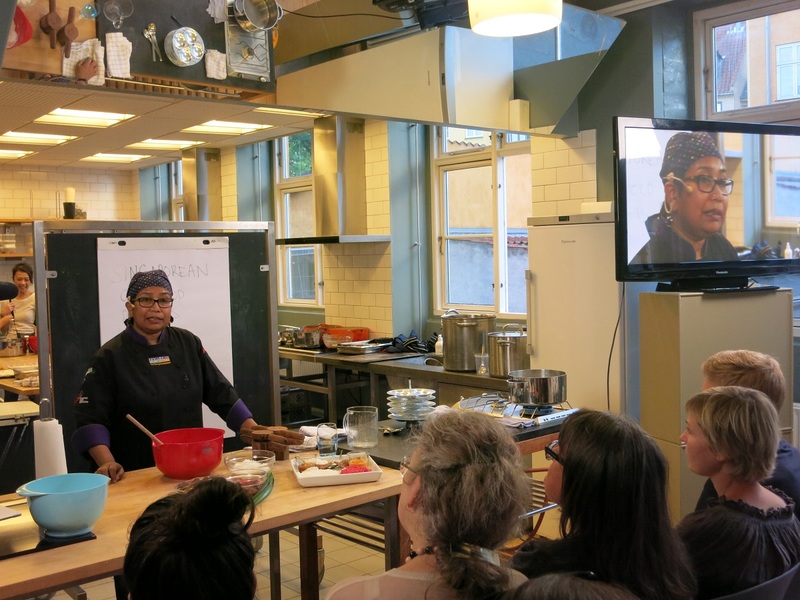 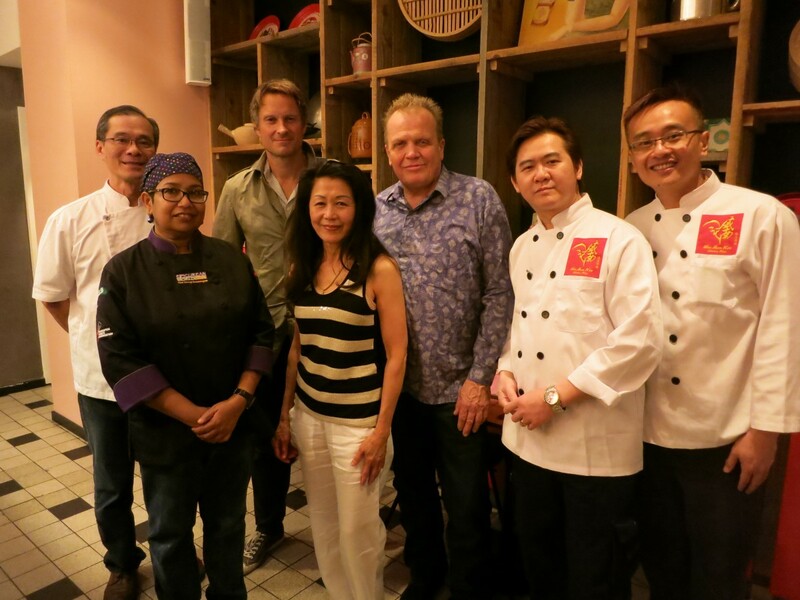 In cooperation with the Singapore Tourism Board (STB) and Wonderful Copenhagen (WoCo), the Meyer Group (Restaurant Namnam) invited traditional street food chefs to present local hawker center favorites as well as up-and-coming Singaporean chefs for their modern interpretation of local street food. 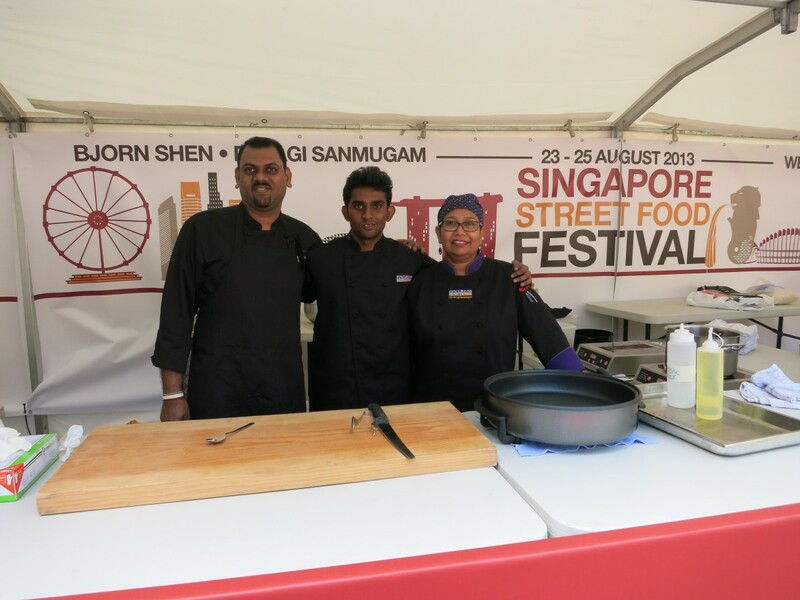 From the 23rd to the 25th of August 2013, the square at Vesterbros Torv in Copenhagen was transformed into a “hawker center” complete with outdoor dining seats so Copenhagen could take Singapore cooking to the streets!